Dedicated to Civil Rights pioneer Ella Baker, "Ella's Song" by Sweet Honey in the Rock founder Bernice Johnson Reagon is a powerful song of courage and struggle. 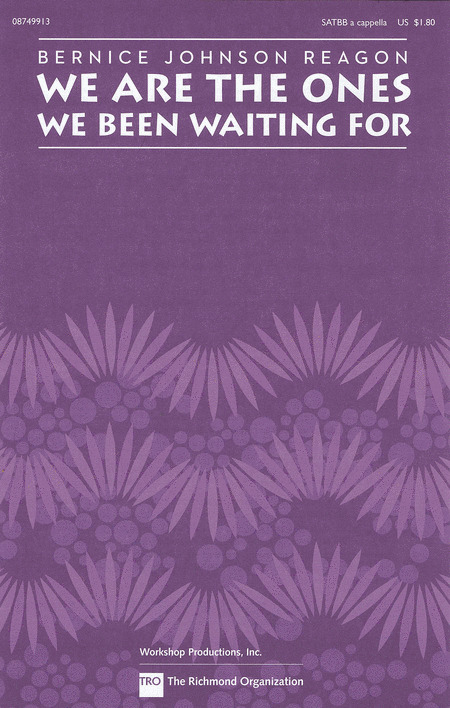 "we who believe in freedom cannot rest until it comes" Also from Bernice Johnson Reagon and Sweet Honey in the Rock, "We Are the Ones We Been Waiting For" written in tribute to the women of South Africa is a powerful and uplifting call for leadership and inner strength. It is especially appropriate as an audience participation number and recessional. Anyone who loves to sing will be thrilled by the material on these four CDs! A founding member of Sweet Honey in the Rock teaches multiple part-singing - melodies, harmonies, rhythms and counter-melodies - to more than 20 inspiring songs: African chants, spirituals, gospel songs and anthems of the American Civil Rights and African freedom movements. 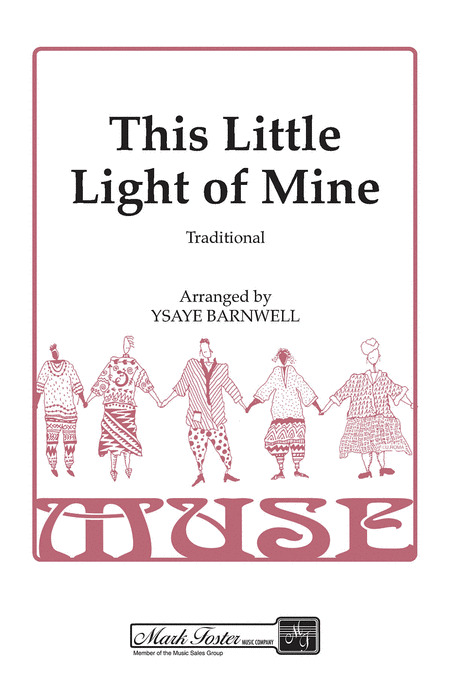 Includes historical data and is perfect for individuals, choirs, church, camp and community groups who want to participate in this uplifting singing tradition. Individuals, friends, choirs, church, camp and community groups of any background will enjoy participating in this uplifting singing tradition. 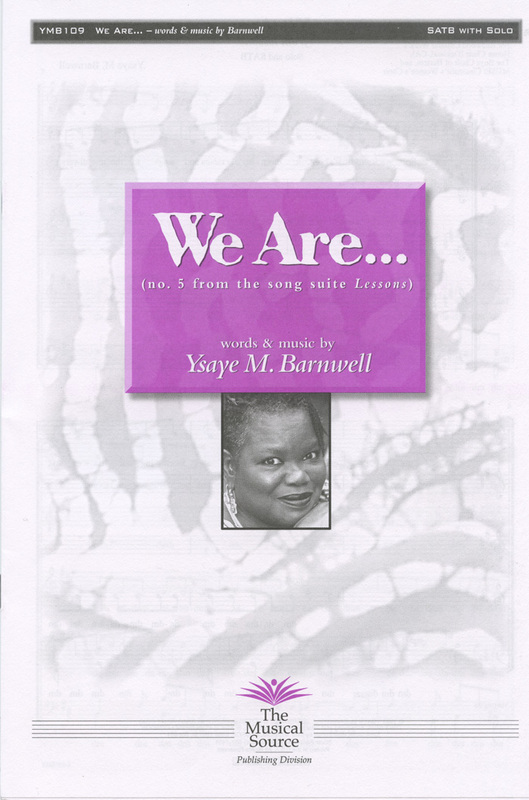 Ysaye, a charter member of the great a cappella group Sweet Honey in the Rock, teaches melodies, harmonies, rhythms and counter-melodies to 17 traditional songs from African American culture, including spirituals, hymns, gospels and songs from the Civil Rights Movement. 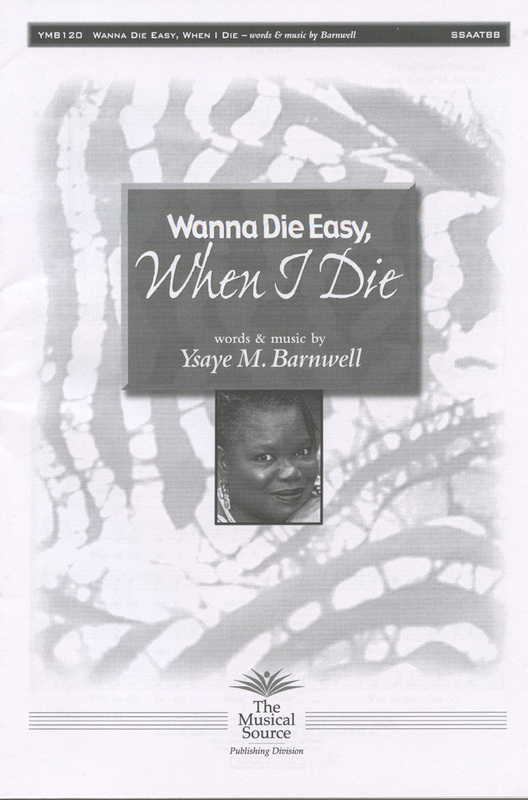 All the vocals on the 2 CDs are performed by Ysaya M.Barnwell. Bernice Johnson Reagon, the founder of Sweet Honey, is a scholar of African-American children's lore from the South, including songs, dances, games and stories. Two other members, Aisha Kahlil and Nitanju Bolade Casel, together conduct workshops and performances for youngsters. 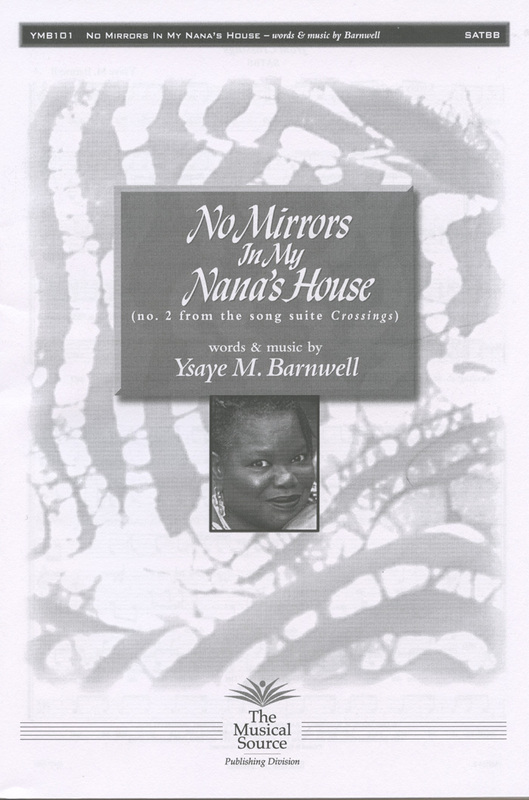 It's no surprise that these talanted singers produced this recording specifically for children. 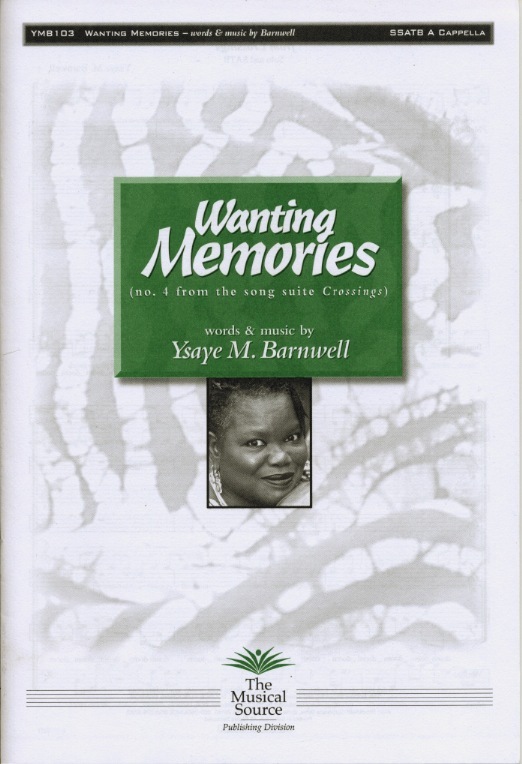 The songs include a one from the Georgia Sea Island Singers, one written by Leadbelly, a Yoruba song from Nigeria, traditional African-American songs and originals by the group. Each song is introduced with enough information to give a child an idea of what it's about. This is a grand way to introduce young people to other cultures. As in all of Sweet Honey's music, freedom for you, me and everyone is the most obvious message carried by song straight to the heart. The final track is a musically accompanied fantasy story, "Alunde And The Story Of Ono" in which the song "Alunde"(which means 'happy new day') is the most prized possession of the people of Ono. Thank you, Sweet Honey In The Rock! 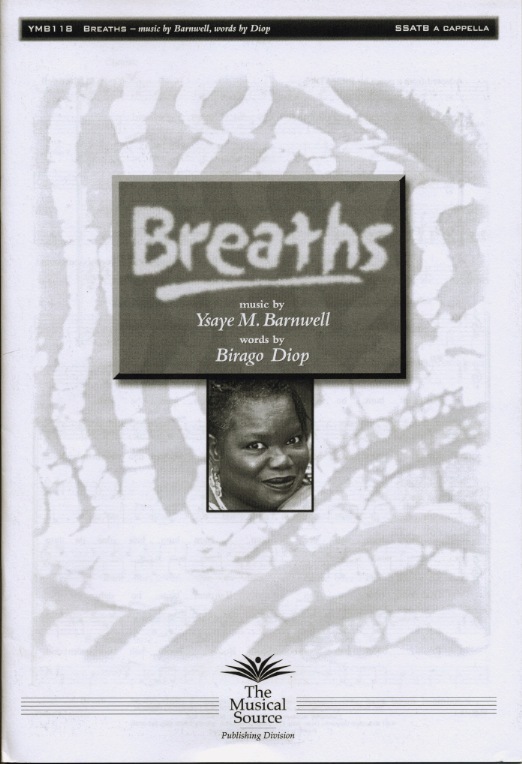 Breaths combines two albums originally released on vinyl. Good News was a live recording while We All...Everyone Of Us was created in the studio. They were issued in l981 and 1983 respectively. The singers at this time were Ysaye Maria Barnwell, Evelyn Maria Harris, Aisha Kahlil, Bernice Johnson Reagon and Yasmeen Bheti Williams. On it you will find the original recording of "Breaths" which is one of the most often covered Sweet Honey arrangements ever. Another memorable song is "Oughta Be A Woman" which has a story. Bernice Johnson Reagon talked about her mama to the great poet, June Jordan. Sometime later June sent her the poetry which are the lyrics of the song. Bernice notes, "I think she just about got it right." This disc compiles sixty seven minutes of music and is a grand introduction to the group, for it captures the breadth and depth of the Sweet Honey spirit in 19 songs. Sweet Honey in the Rock, the award-winning female African American ensemble, releases their first recording since Dr. Reagon's retirement and is the group's fourth CD for children. The CD's colorful packaging - an eyecatching digipack and a 16-page booklet in the style of a school composition notebook - contributes to the theme of learning through music. Children from the ages of 9 to 12 pose questions about the mysteries of the adult world in print, and the members of Sweet Honey (six vocalists at the time of this recording, now five, not counting their onstage sign language interpreter) respond with songs of about peaceful coexistence, the virtues of education, the nurturing support and reassurance of parents and elders, following one's moral and spiritual compass, and working to better the surrounding world. 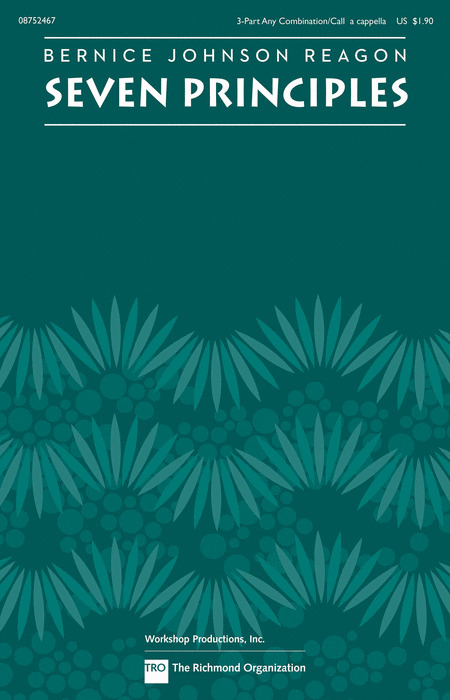 Emphasizing the group's roots in African culture, the songs are matched up in print to Adinkra symbols used in Ghana, West Africa, to indicate wisdom, strength, unity, good fortune, harmony and other emotions crucial to leading a meaningful life. 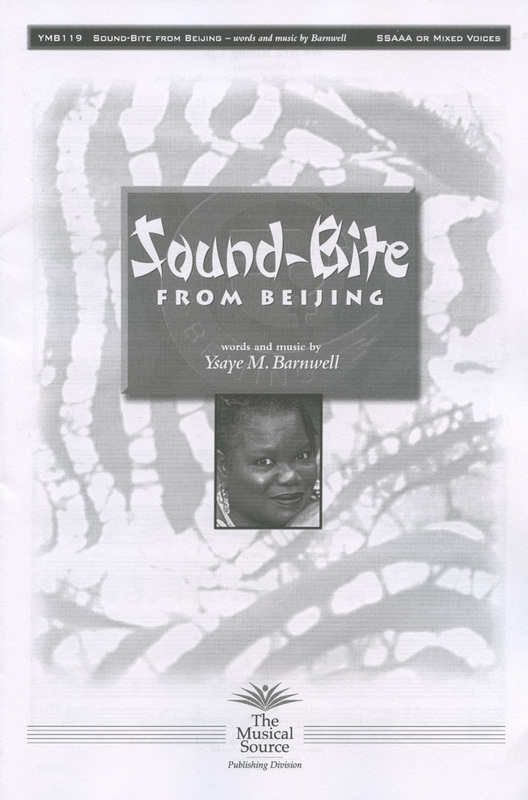 The sound of Sweet Honey is almost intoxicating, as they deploy their voices in myriad combinations and styles - call-and-response, scatting, percolating percussive effects, waterfalls of harmonies and counterpoints, rounds, spoken rap-like segments, and just about every other pleasing way the human voice can be utilized. "Feel Something Drawing Me On," the albums title song, comes from one of America's most distinguished Baptist preachers and songwriters, Reverend W. Herbert Brewster, whose gospel music was sung by Clara Ward and Mahalia Jackson. 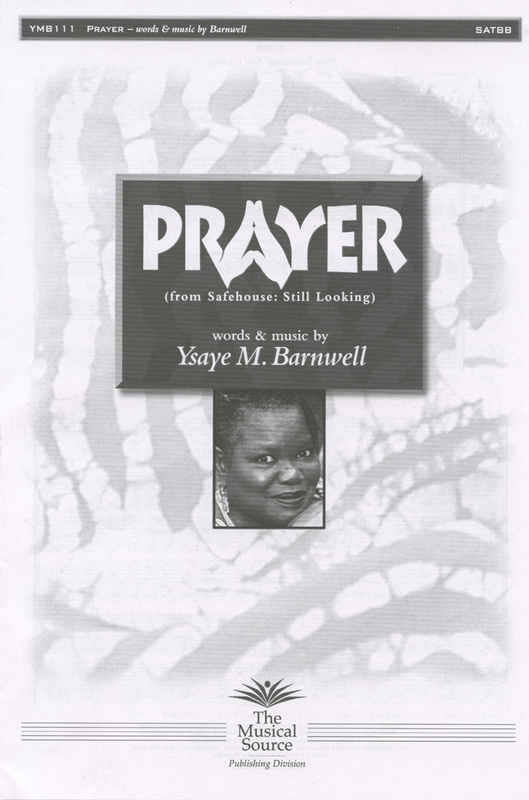 The entire recording is composed of gospel and spiritual music. Sweet Honey are exemplars of the African-American habit of modifying the staid hymns of European tradition with improvisation, which gives renewed life to songs that so often have had it squeezed out of them by mere repetitious formality. As you might suspect Sweet Honey find spiritual songs not only in formal church settings but in the lyrics of Woody Guthrie, in a funeral song from West Africa or wherever the human heart is coincident with song. An exciting collaboration between "Titanic" composer James Horner and the powerful and enigmatic Sweet Honey, with one track written and co-produced by Carol King! Soundtrack recordings sometimes can strange bedfellows make (and not always the most consistent results), but "Freedom Song" is tailor made for the socially conscious Sweet Honey. The production lets the energy and conviction dominate, without dousing the material with slick gimmickry. We dare you to sit still for the inspiring "Oh Freedom," or remain stoic through "Po Pilgrim of Sorrow." 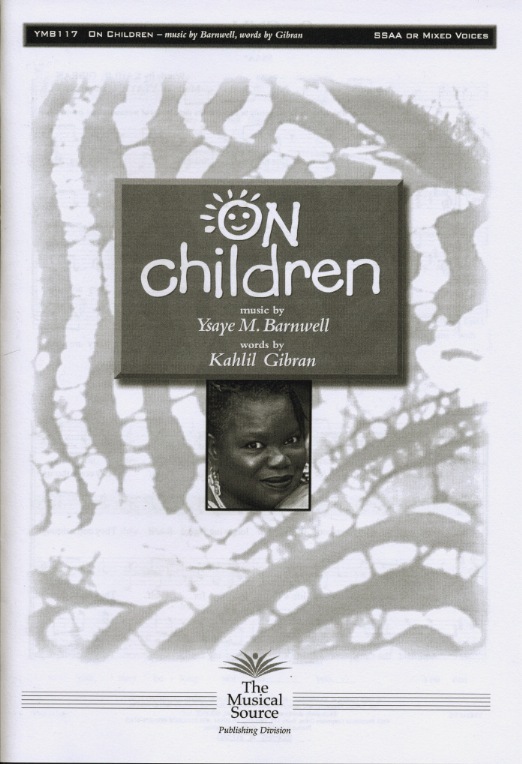 This is a great recording for children to be introduced to music of African cultures, gospel, both traditional and original African-American children's songs and supportive songs for growing youngsters. "I Got Shoes" could well be considered for very young children. 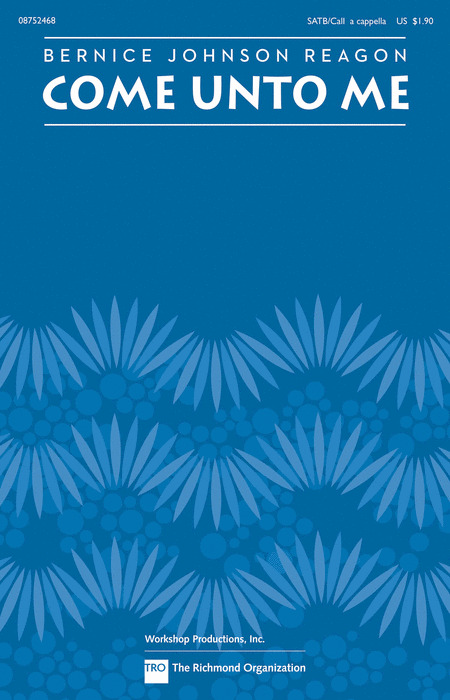 A series of five "African Numbers" has vocal backgrounds of African texture on top of which are counted numbers in English (1-20), Japanese (1-12), Swahili (1-8), French (1-10) and Spanish (1-16). There is a rap song featuring a refrain by the Sweet Honey In The Rock Children's Chorus which deals with ethics on a young persons level. It is entitled "Young and Positive" and tells kids that they are the future and how to keep their sights set high. There is the archetypical Sweet Honey message in "Freedom Train." The whole recording is like a composition that ends with one of the most beautiful songs they have ever sung, "Spirit Lullaby." Sweet Honey is extraordinary! We can just see it now. Dissertations will be entitled, The Polyphony of Sweet Honey In The Rock, as presented in the year 1992. You would be better to enjoy this wonderful recording before the someone realizes that the creative spirit moving the women who have been the tributaries to the Sweet Honey institution has created something worthy of scholastic endeavor. No kidding. When five voices can sing different melodies and with them weave an overall tapestry of melody, something special is going on. For some reason this phenomena is particularly pronounced in this recording. Whether building to a belt it out crescendo as in the title track, delicately weaving an almost ethereal beauty as "Patchwork Quilt," or in the piece inspired by the Fulani people of Africa with its exotic feel, the interplay of voices is the real story of this magnificent music. What sets this recording apart from others of Sweet Honey is the fact that they develop the songs for much longer than in a studio recording. The singers stay with tunes as long as the spirit moves them. This allows the freedom of responding to the moment, which has always existed among the singers, to be shared with the audience. The audience is wildly enthusiastic. It's great to hear several of the introductions to the songs for Bernice Johnson Reagon is a brilliant teacher and her comments enhance our appreciation of the music immensely. There is a amazing piece of music/theater/song/rap/sound effect which must be heard, for any description beggars the reality of the presentation of a poem by Sonia Sanchez entitled "Letter To Dr. Martin Luther King." Fabulous, fabulous, fabulous! Now in it's fourth decade, the renowned female African-American a cappella group Sweet Honey in the Rock shows off a new four-voice line-up that continues it's ongoing evolution. Their first first studio recording in nine years, #LoveInEvolution's breathtaking layers of voices often carry a strong sense of social and ecological urgency on original songs such as "Second Line Blues," which challenges the current eruption of racial violence, and "Oh, Sankofa," an angry summation of the last century of historical injustice against blacks. But there are also uplifting songs of life's positives ("This Place Inside Where I Can Rest," "A Prayer for the World: Song 23," and the delightful single "IDK, But I'm LOL") and rearranged traditional and cover songs relevant to the CD's theme of improving individual and global existence while enduring the strains of daily life. Now in their 42nd year, Sweet Honey in the Rock has toured from Australia to Zimbabwe, performed in the White House at the request of President and First Lady Obama, accrued numerous honors, and established itself as an inspiring, empowering musical force worldwide. The songs from "Raise Your Voice!" come from two live benefit concerts from 2003. Acclaimed filmmaker and Emmy winner Stanley Nelson documented Sweet Honey's activities in this, Sweet Honey's 30th anniversary year, and this CD is the soundtrack to that film. It features 22 favorites such as "I Remember, I Believe," "Joan Little," "In The Upper Room with Jesus," "In the Morning When I Rise," "Denko," "The Women Gather," "Run," "Come Unto Me," "Old Ship of Zion" and "Movin' On." "Ballad of the Broken Word/Give the People Their Right to Vote!" features SH's collaboration with Toshi Reagon (daughter of founder Bernice Johnson Reagon) and her band Big Lovely. All other songs are a cappella, with occasional tamborine and light percussion. "Raise Your Voice!" puts us in the audience to experience this inspirational, soulful, powerful music from these a cappella legends! 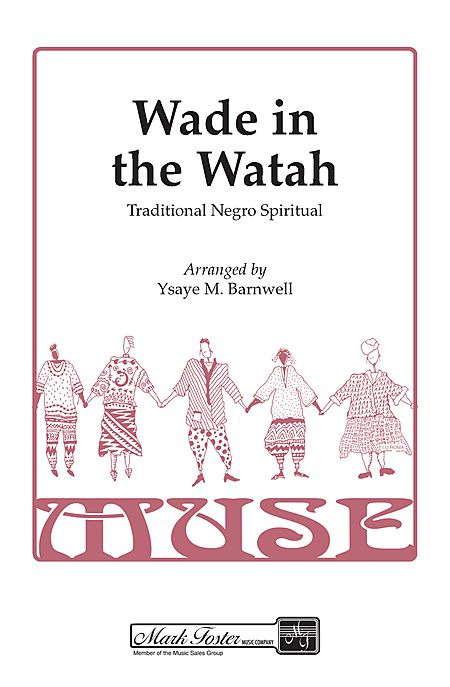 Not only do Sweet Honey delve into the tradition of African-American sacred songs but they create songs of soulful similarity which were stimulated by other traditions. "I Remember, I Believe" was inspired while pondering the Hebrew tradition of 'remembering' as the basis of faith. "Inner Voices" reflects the fact that it is within the stillness of our beings that we can discover our connection to the Creator. "Prayer To The One" reflects wisdom from Indian Hindu sacred texts which tells us that there is no place, no space, in which Spirit does not exist. Each of these songs are written by different members of Sweet Honey, yet they are all varying expressions of the same shared inner journey. Share the beauty that is the manifestation of a collective spiritual path. It is 1993. 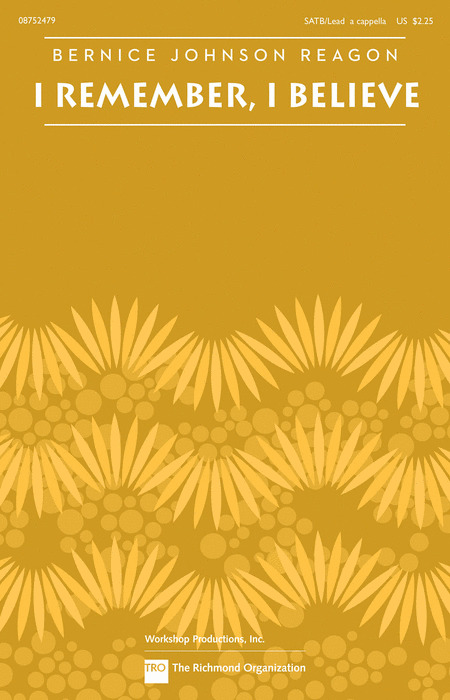 Sweet Honey celebrate twenty years of passionate existence, yet it is just a beginning. 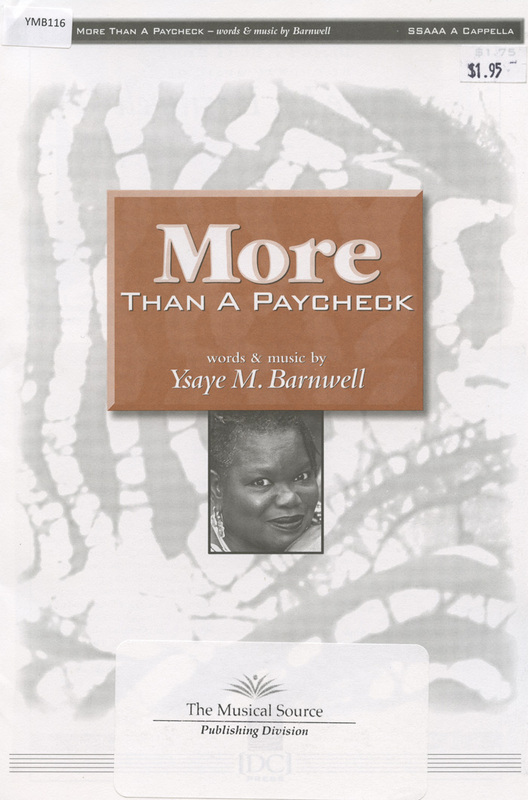 Bernice Johnson Reagon says, "this group is a part of my living - not spare time, not what I do for a living, not a job, not a hobby - but the way I breathe, the how I make my way through my life and the life of my times." In light of this, the first song, "Spiritual," comes into startling clarity when we hear the oft repeated line, "Can't no one know at sunrise - How this day is going to end." 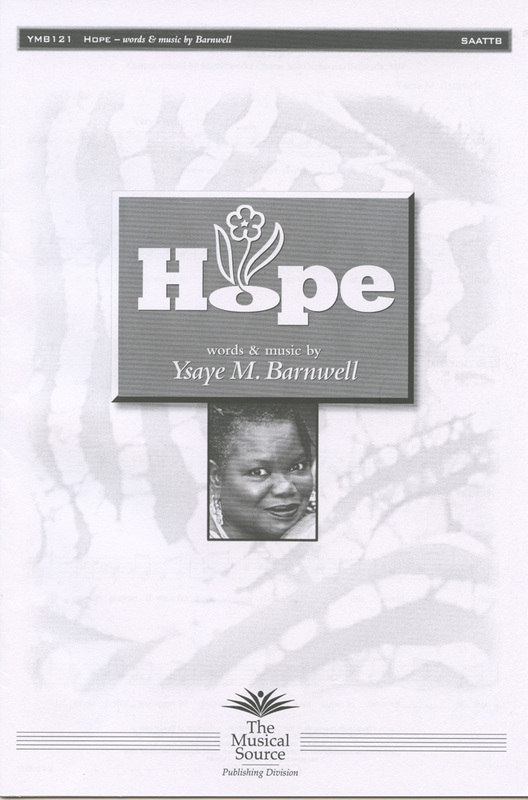 A grand rap tribute to the history of the group celebrates the twenty years and twenty-one women who have been participants on the journey of struggle and joy which is Sweet Honey In The Rock. More than ever before, the rhythm and rhyme of this maturing institution is richly presented. Just listen to Wodaabe Nights and hear a great musical transposition from Africa to America. Though directed to children, "Still The Same Me" is a delight at any age. The celebratory mood begins with the calls of "Tuwe Tuwe," a children's clapping song, arranged by Ysaye Maria Barnwell. Aisha Kahlil's own "Nature Song," a 3/4 tempo revelry for the earth that speeds up faster and faster at the end, Carole Maillard's infectious "I Love To Laugh," Nitanju Bolade Casel's "Oh My Goodness, Look At This Mess!" are among the 17 tracks that will inspire kids with joyful rhythms and melodies. Ever positive and encouraging, the liner notes include interviews with each of the six women of Sweet Honey, describing their own experiences as children and answering questions such as "What was your earliest music memory" and "do you remember a favorite song/poem/speech." Sweet Honey's "Still The Same Me" is a testimonial to the relentless power of "Yes! I can do it," and the difference we can all make in the world. This is the first album by this incredible a cappella group who sing original and traditional songs of the Black experience. The five women utilize an exciting range of vocal styles with occasional accompaniment. Their unique harmonic blends and vocal textures produce an earthy, solid and refreshing sound. Selections include, "The Sun Will Never Go Down," "Joanne Little" and "Traveling Sounds." An African inspired improvisation, rich with ululations and glottal stops, opens 'The Other Side,' and immediately communicates a message that the music you are about to hear is rooted in another cultural evolution. We are presented with songs of rootlessness, the exploitation of the displaced, a hope to become a community, the difficult path of the stranger, revolution and finally emerge into love. At the end of our journey through this spirit of struggle we are exhorted to go back to the foundation of our existence in the service of the Lord. In the final song, "Tomorrow," the summary of a life journey through this veil of tears is presented with a hopeful melancholy. On this new album, Sweet Honey In The Rock's distinctive swirl of a cappella vocals, encompassing waves of imaginative five-part harmonies and occasional solo showcases, is heard unaccompanied, aside from the quintet's hand percussion, on about half of the songs. Adorned with new arrangements by Sweet Honey's members, there are jazz standards, gospel/civil rights anthems, Afro-centric songs, show tunes, blues, and a salsa-flavored original. Interwoven throughout the presentation are the understated instrumental contributions of the trio nicknamed "the Honey Men" - Stacey Wade (musical director/piano/keyboards), Parker McAllister (upright acoustic & electric bass), Jovol Bell (drums, percussion) - who augment Sweet Honey's exhilarating, soulful voices and confident, genre-crossing dexterity. The venerable Sweet Honey, a product of twenty-five years of association, are a catalyst for social reformation as much as a musical entity. 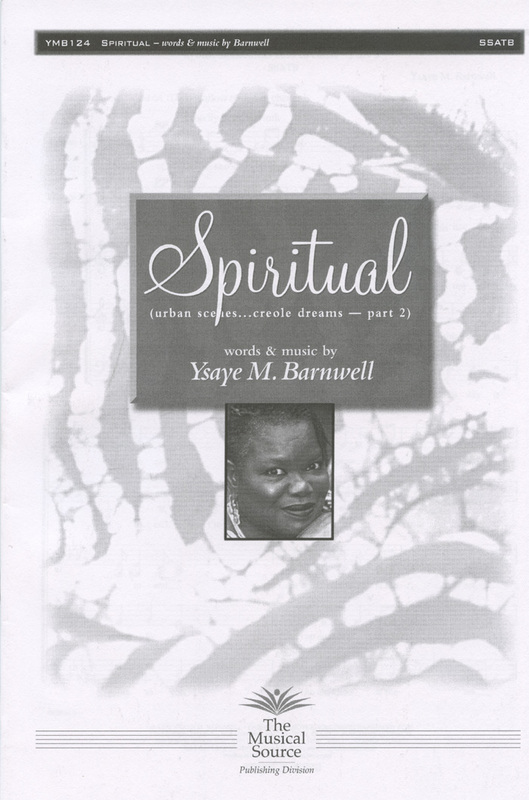 Six African-American women (five singers and a sign-language interpreter) sing in the "19th Century congregational style"; their material is drawn from the spirituals, work songs, Western-African traditionals and gospel that accompanied the tribulations of their forebears, and then evolved to include so much more-jazz and blues. Their passion can be heard on the record's opener, "We Are The Ones We've Been Waiting For," the lyrics of which are from a poem honoring South African women, and as such are a message of freedom to all women, and to all that are not free. 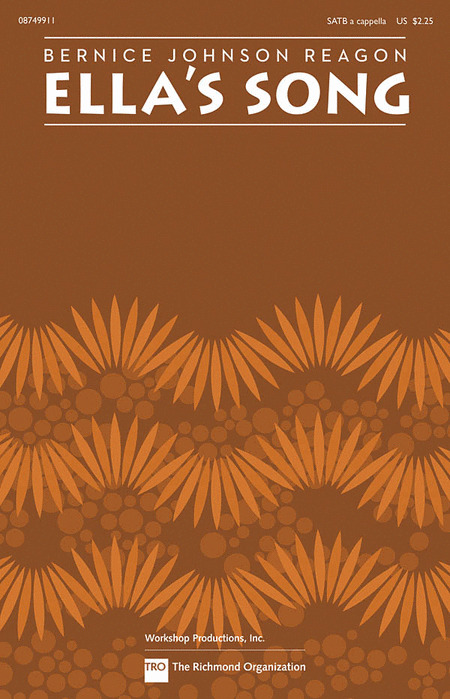 "Chant," a round from central Africa, employs vocalized syllables; the imagination does the rest. "Motherless Chil'" uses the repetition typical of this form, as each line reinforces the next to its inevitable conclusion, for which their can be no argument. 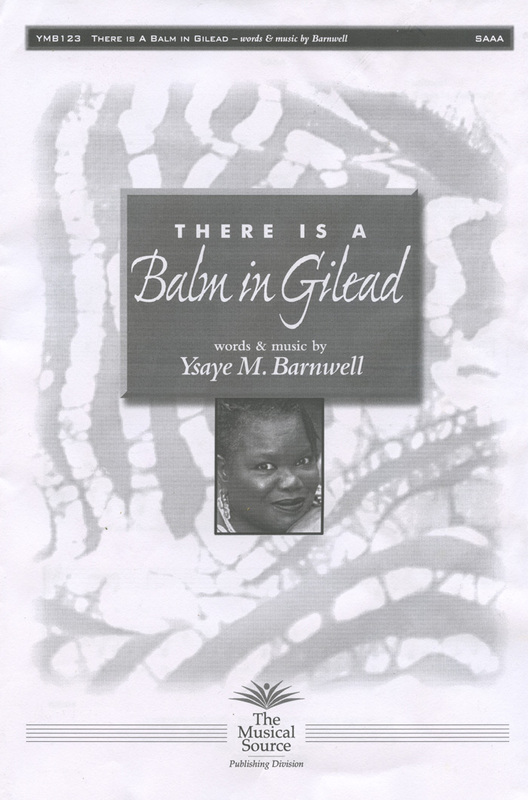 "Greed," a sermonette by Bernice Johnson Reagon, is an indictment of a decadent society. While the music of Sweet Honey is an acknowlegement of the human condition, it is also a prescription of hope and healing. The shimmer of the water can be heard as the choir opens this piece. The beautiful melody rises above to tell the tender story of this love song. Listen to the piece come alive in the recording created by the high school choir that commissioned this piece. Displaying 1-23 of 23 items. The award-winning African American singing group Sweet Honey in the Rock has made this piece popular, and they shared with the arranger the text that they learned from an African native. The translation of the original Swahili is: "We are marching in the light of God." A fine addition to the catalog, "Babethandaza" features percussion, which adds to this wonderful arrangement. Founded by Bernice Johnson Reagon, Sweet Honey in the Rock has been a vital and innovative presence in the music culture with songs and performances that nourish the soul and give courage to singers and listeners. This setting of Matthew 11:28-30 is a comforting solace for the weary, with layered vocal phrases and soothing harmonies. Dedicated to Civil Rights pioneer Ella Baker, this song by Sweet Honey in the Rock founder Bernice Johnson Reagon is a powerful song of courage and struggle. "we who believe in freedom cannot rest until it comes"
From Bernice Johnson Reagon's sermon in music, we are confronted by the sin of greed in each of us. Recorded by Sweet Honey in the Rock, this song offers a humorous but astute assessment of our culture and institutions. This song by Bernice Johnson Reagon, recorded by Sweet Honey in the Rock, combines elements of gospel, blues and spirituals into a rich vocal tapestry that reflects on the Hebrew tradition of "remembering" as the basis of faith. Mesmerizing and powerful! For over four decades Bernice Johnson Reagon has been a major cultural voice for freedom and justice. This song celebrates the traditions of Kwanzaa in a steady, purposeful style with optional percussion and adaptable vocal parts for any combination of voices. From Bernice Johnson Reagon and Sweet Honey in the Rock, this song written in tribute to the women of South Africa is a powerful and uplifting call for leadership and inner strength. It is especially appropriate as an audience participation number and recessional. 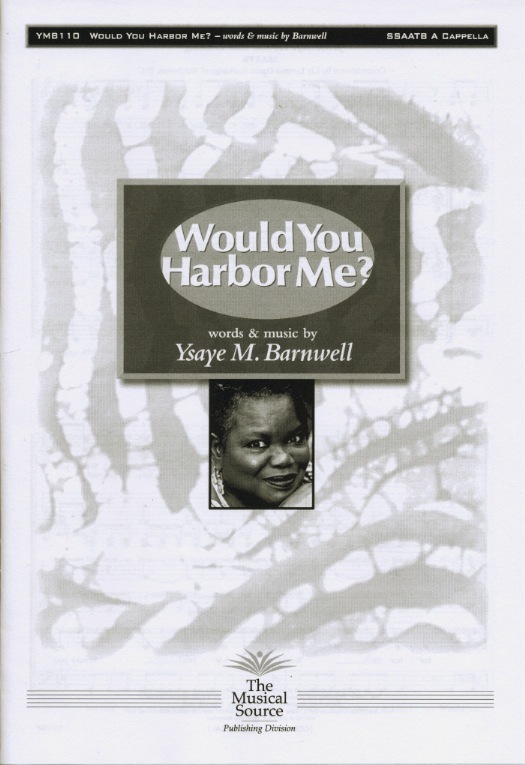 Ysaye Barnwell : Would You Harbor Me?